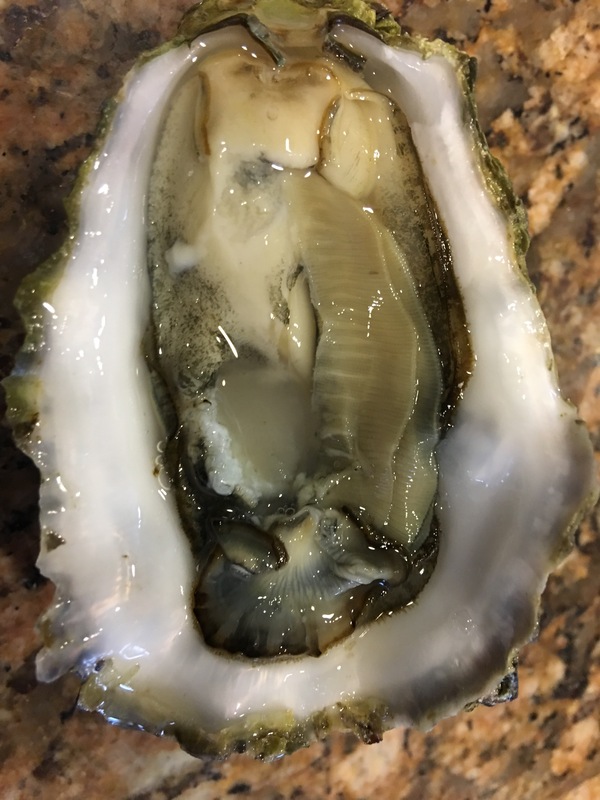 (if you can find them), very different than any I’ve tried up to now. 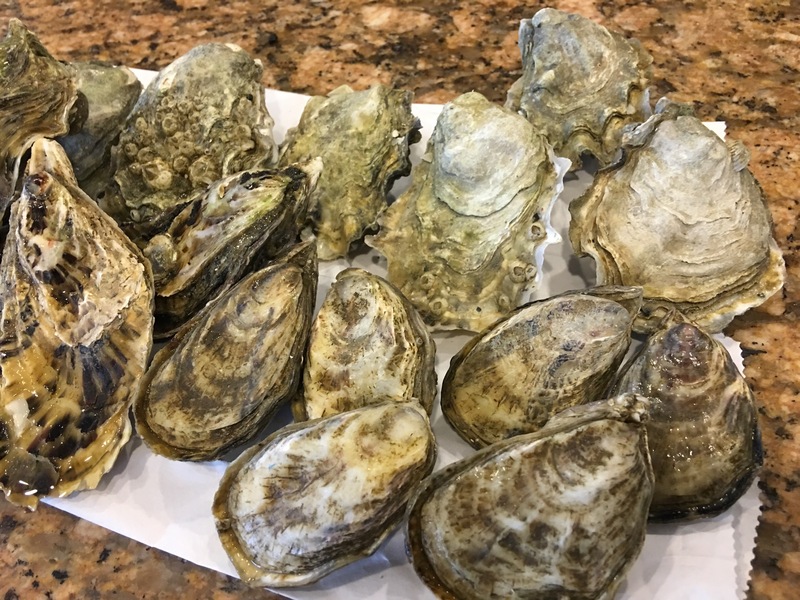 Sol Azul Oysters (left) from Baja Mexico, Calm Cove Oysters from Washington (upper right), and Shigoku Oysters from Washington (lower right). 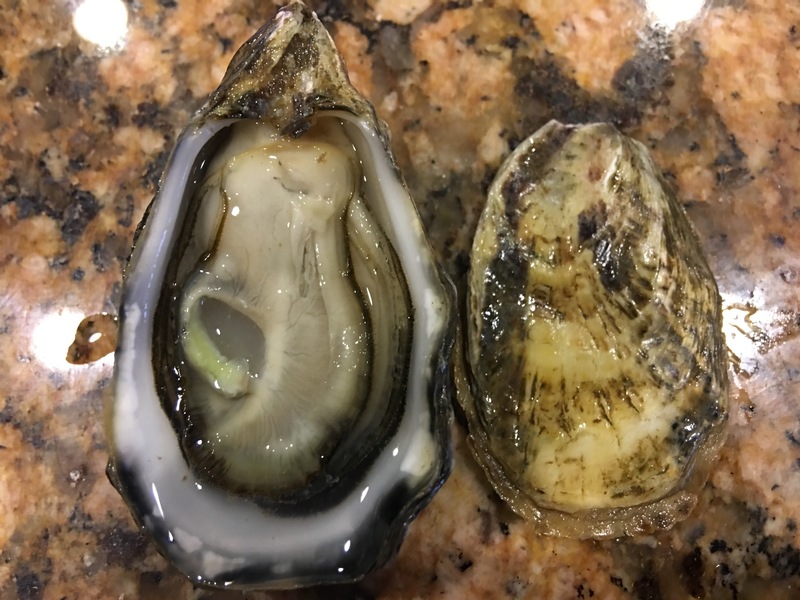 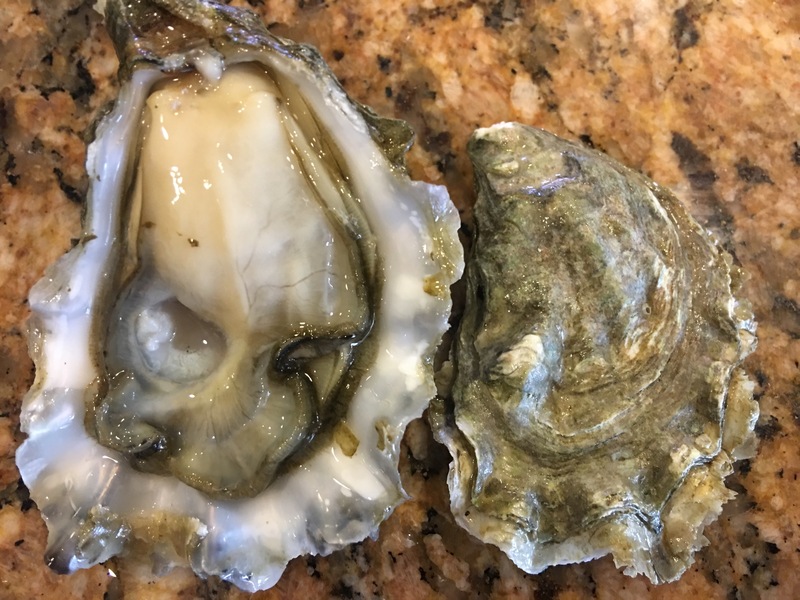 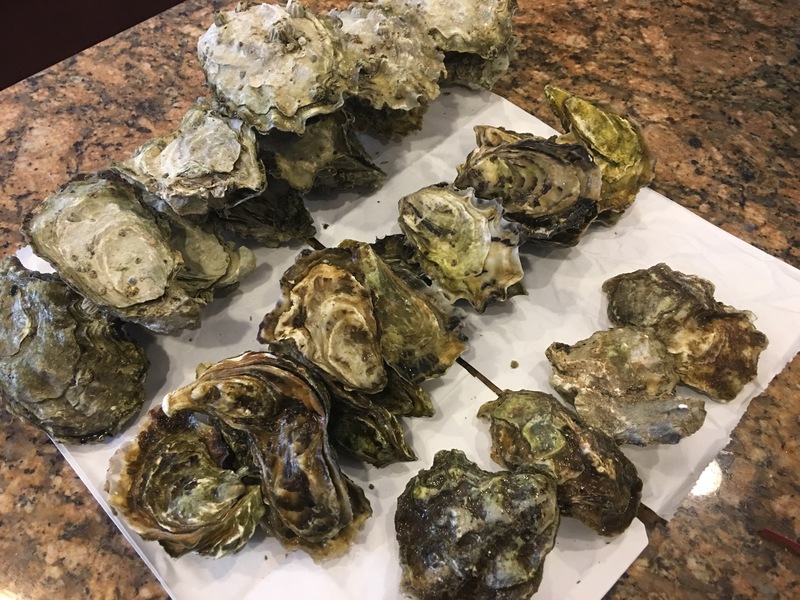 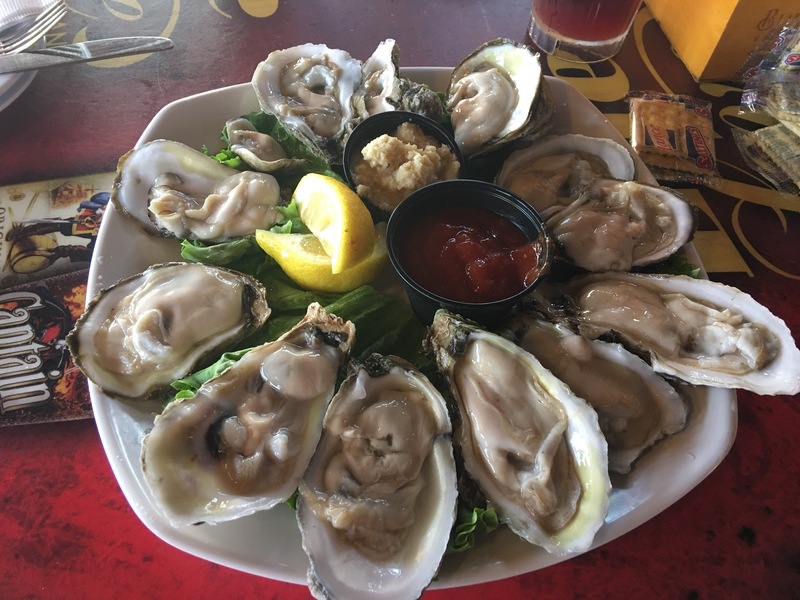 Blue Point Oysters from New York (left), Netarts Bay Oysters from Oregon (middle), and Willapa Bay Oysters from Washington (right).